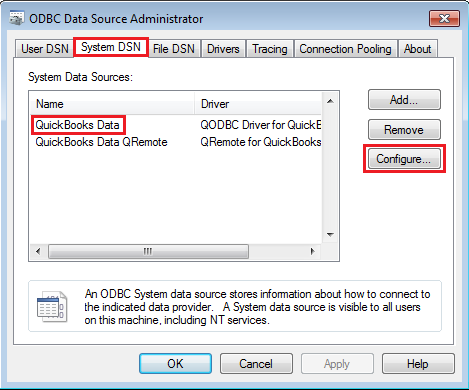 How can I trace the XML that is sent to/from QuickBooks by QODBC? 3) Apply the changes. Close all the applications. 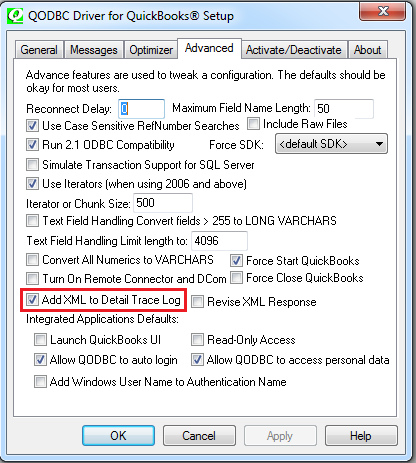 ( If any of the application is already connected, QODBC will not start logging ) Connect again, after Querying, close the connection and refer the logs. 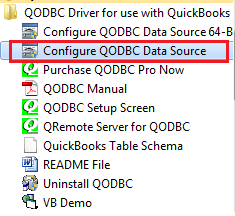 I am trying to add a new Line in ODBCINST.ini file TracewithXML=Yes it is given me the message "Access is denied"
To resolve this issue copy "ODBCINST.ini" file at other place and then add a new line which you want to add. Restore the "ini" file at the same place. You cannot edit any file under Windows folder. I am also using your link "How to Locate Log Files of QODBC for Troubleshooting" but still it is showing me this message when I am going to click on Review QODBC Messages button it is giving me this message QODBCLOG.txt is Empty. 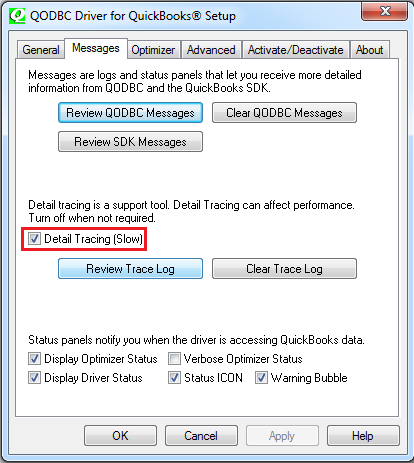 QODBCLOG.TXT is Empty as your application is running perfectly. It doesn't contain any error. Still, if you want to check again then restart your connected applications and QuickBooks company file.